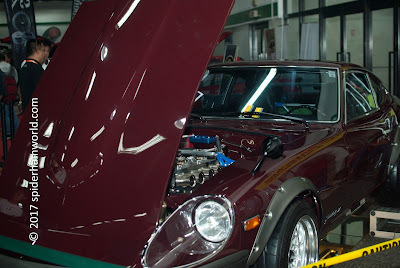 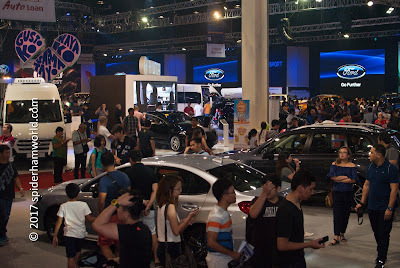 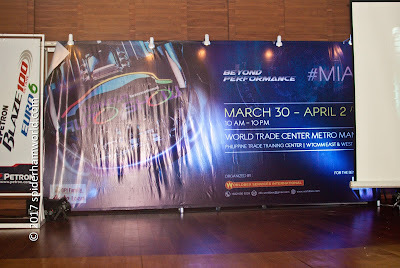 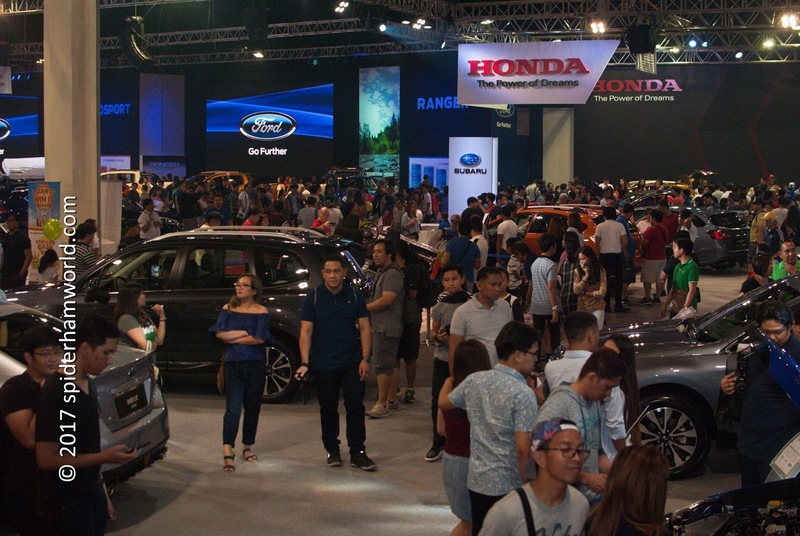 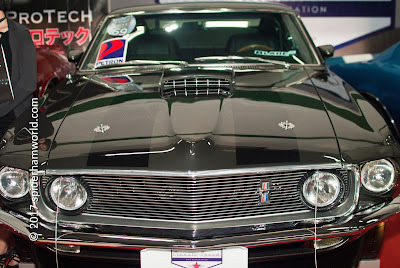 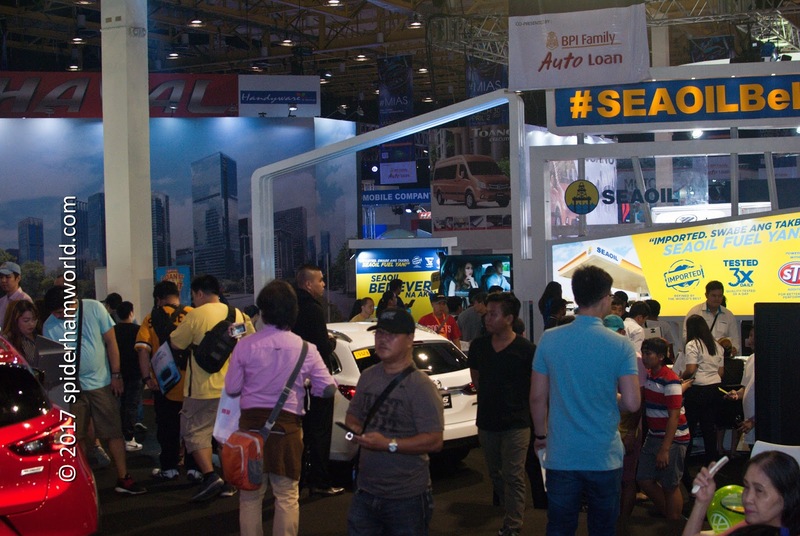 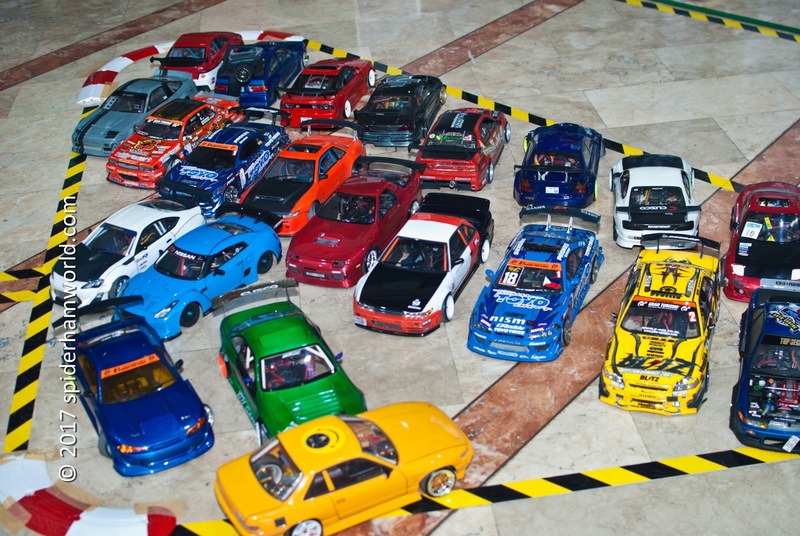 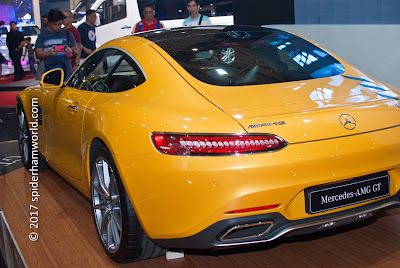 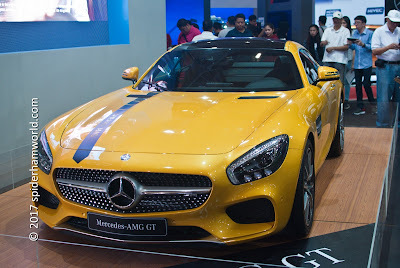 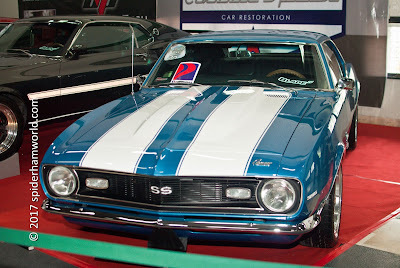 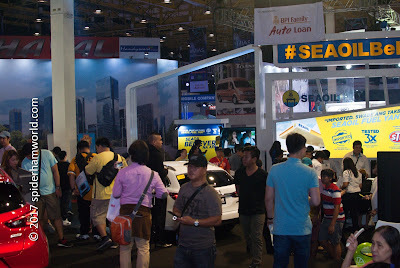 The Manila International Auto Show (MIAS) is an annual car show event that is being held in World Trade Center Metro Manila (WTCMM) and Philippine Trade Training Center (PTTC). 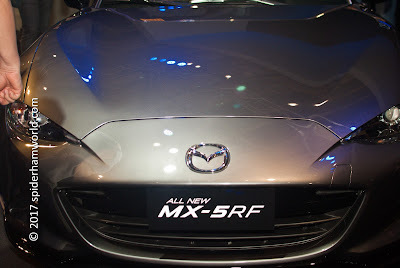 It will be the first time I will attend MIAS ever since it started around 10 years ago. 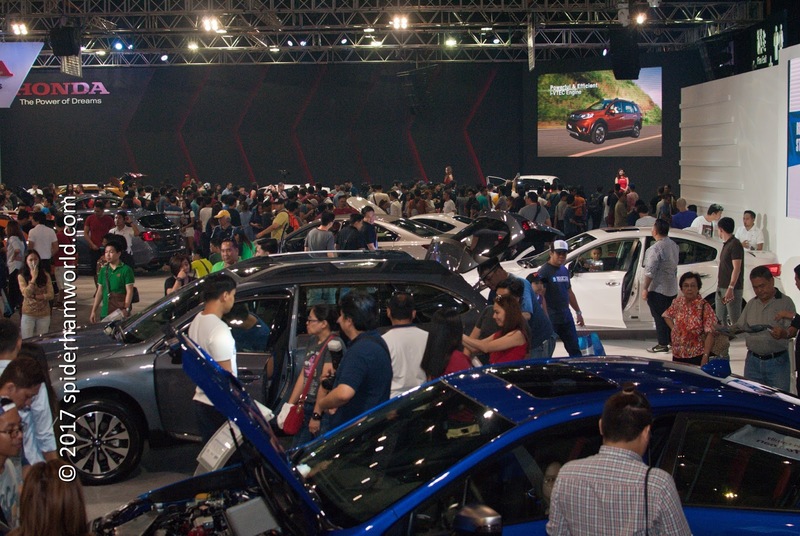 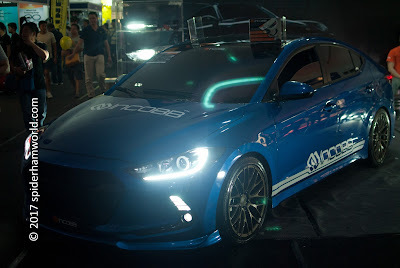 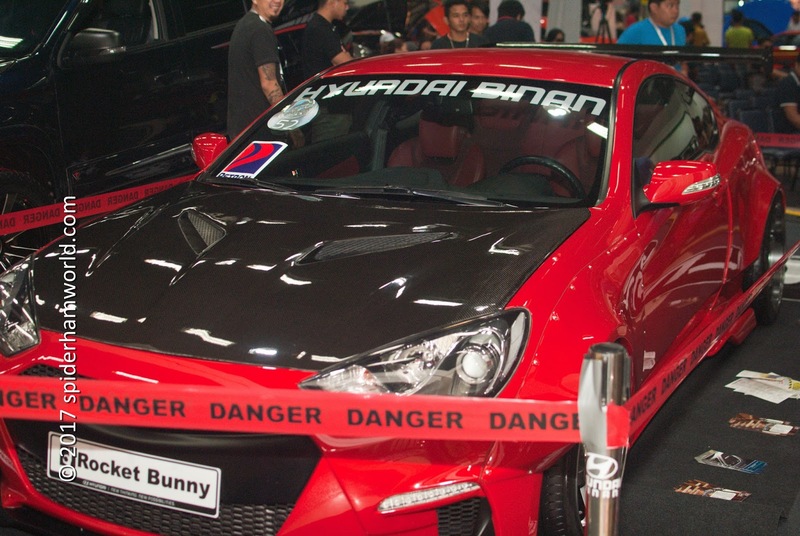 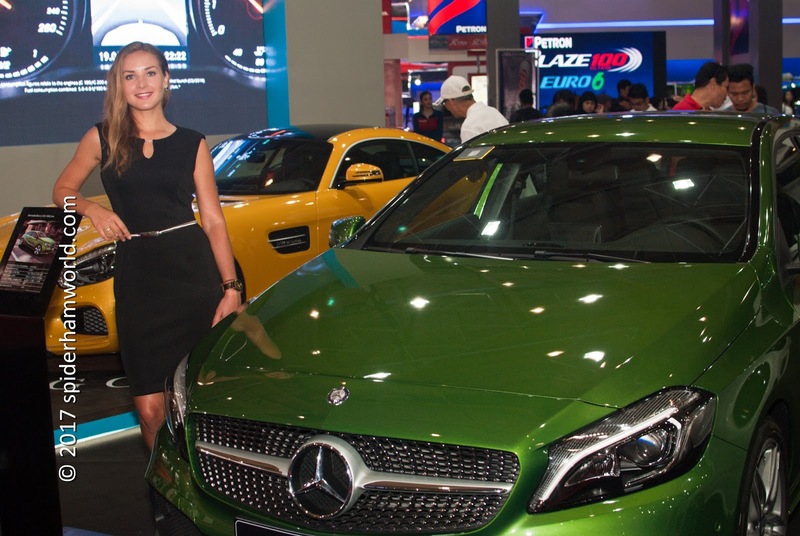 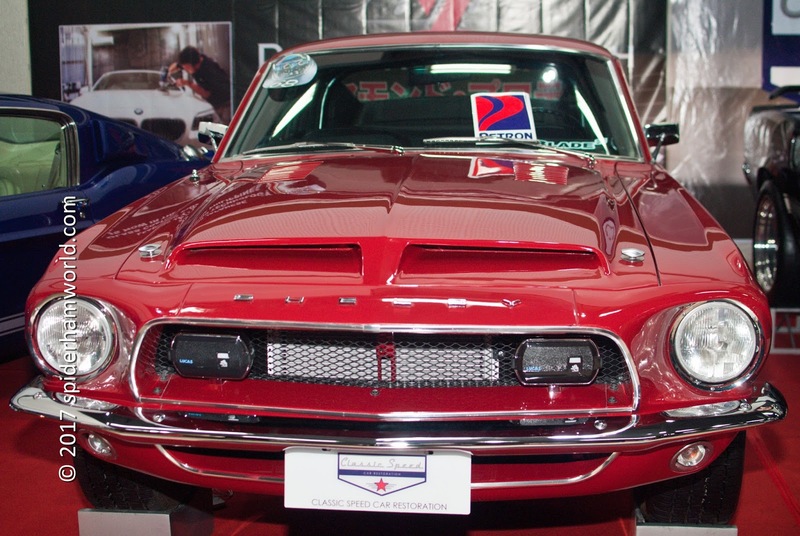 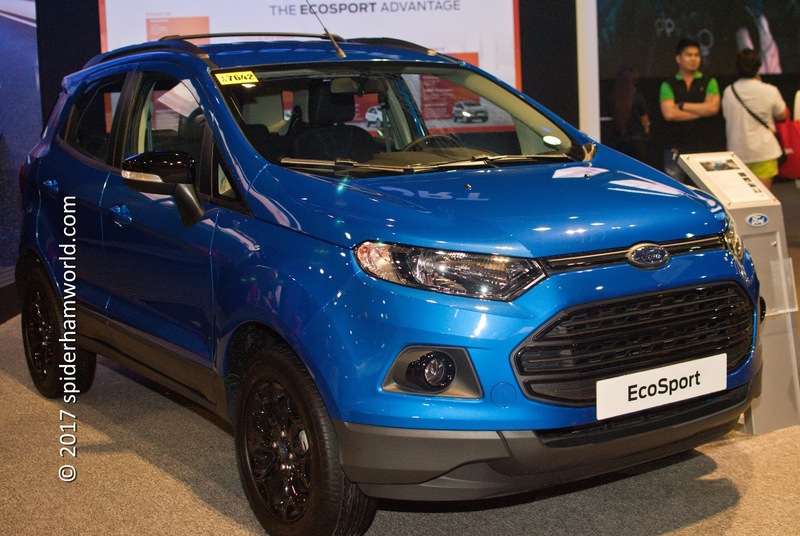 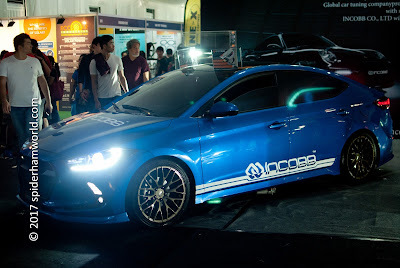 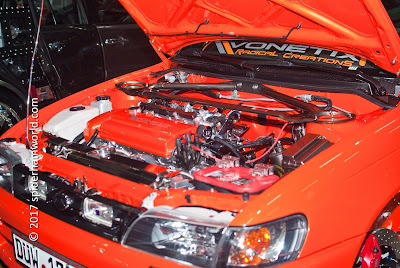 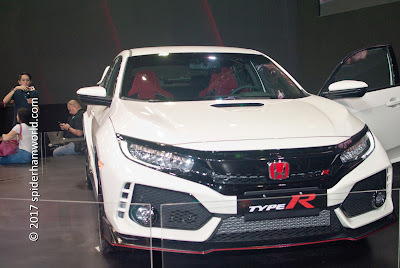 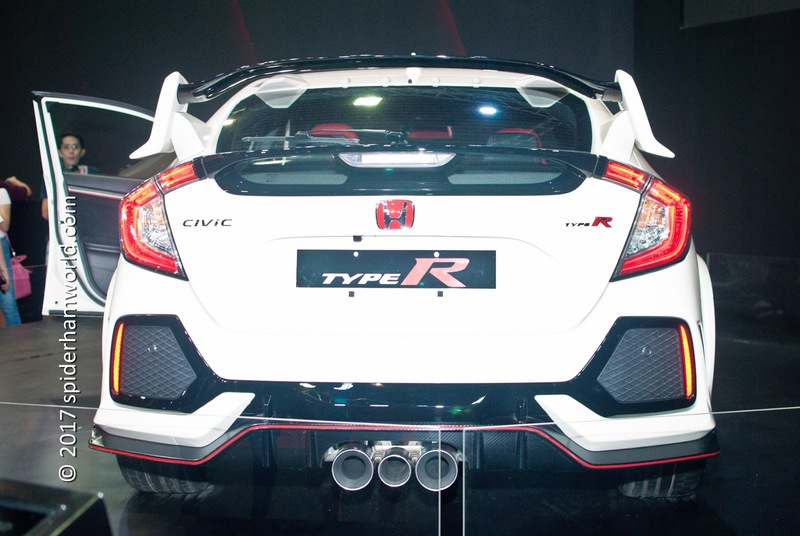 This year’s theme at the Manila International Auto Show (MIAS) is all about performance. 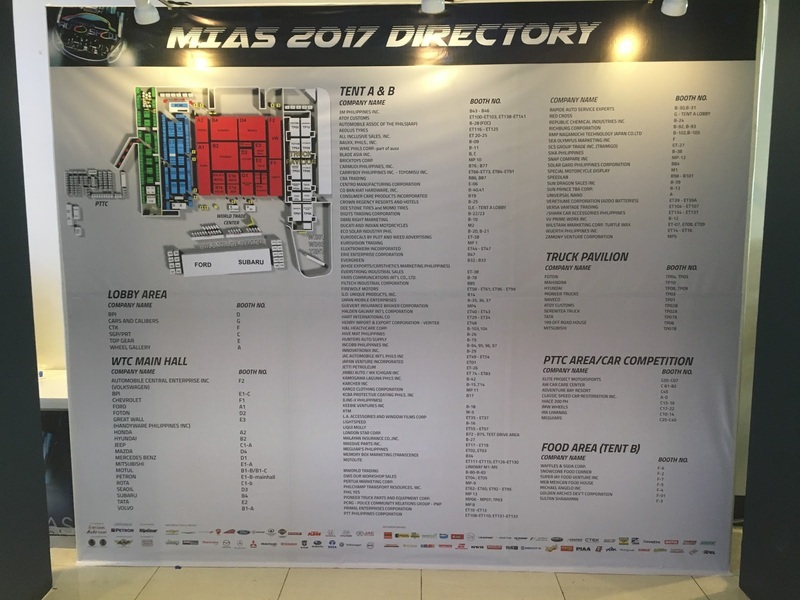 MIAS 2017 has five buildings in one venue. Extending over five indoor arenas, there are now three air-conditioned tent areas as well as outdoor exhibition areas. 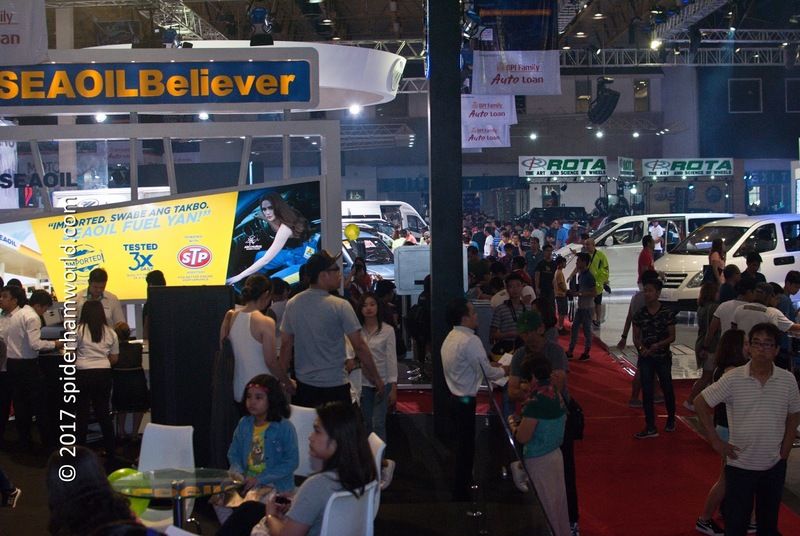 Worldbex Services International (WSI), the organizer of the event, has constructed several air-conditioned connecting hallways joining the four independent structures. From WTCMM’s main building to its East Wing Tent Building, a 4,000 sq. m. temporary tent building was also specially constructed to house its automotive aftermarket displays to provide additional floor area for more exhibits. This allows visitors to move from one building to another without having to go outdoors. 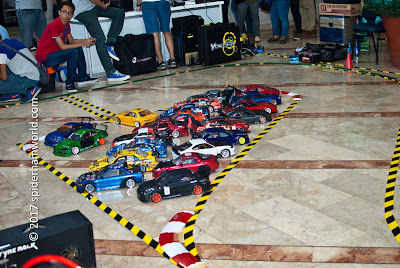 This year, another 3,000 sq. 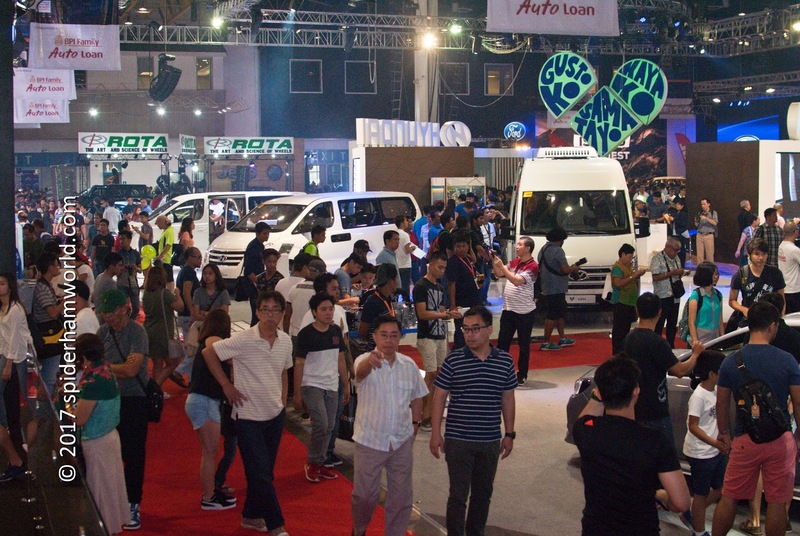 m. of exhibition floor space has been added to house the “Truck Pavilion”, showcasing the country’s leading commercial vehicle and truck brands, making the MIAS as the country’s biggest and leading automotive event.